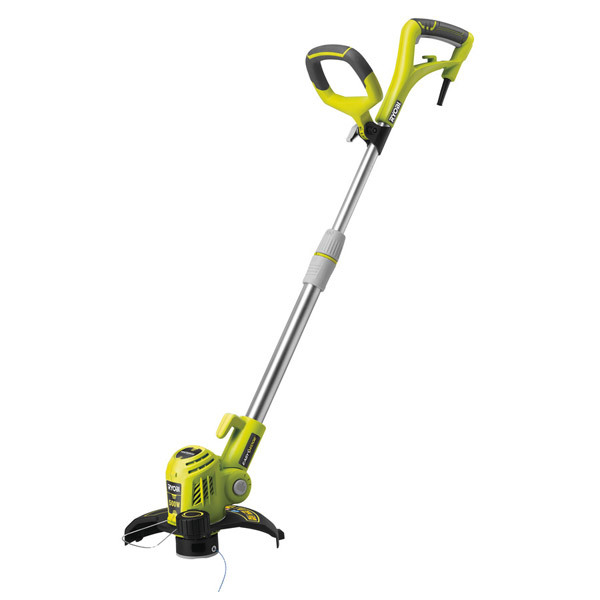 The RLT5027 500W Grass Trimmer boasts a 27cm cutting path which allows large areas of grass to be trimmed with relative ease. 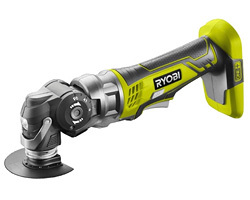 Additionally, the pivoting head adapts to its surroundings, trimming difficult to reach areas. 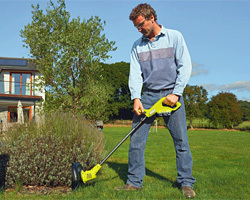 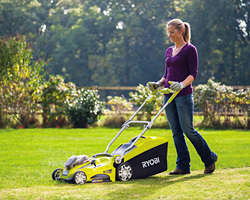 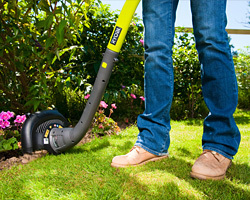 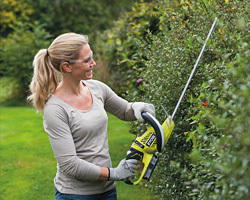 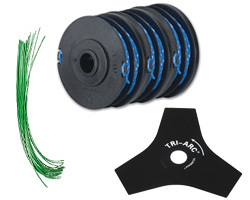 The trimmer also comes with an auto feed spool which speeds up the process of trimming by advancing automatically. 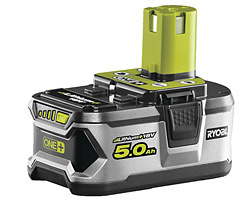 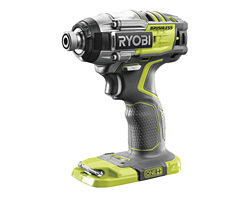 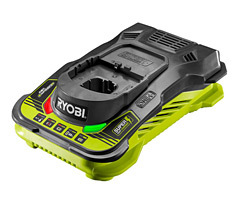 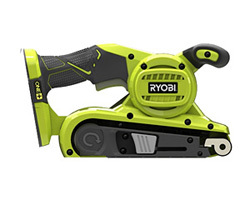 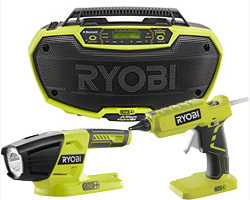 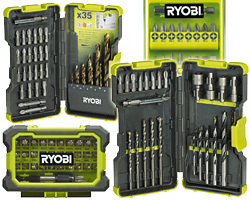 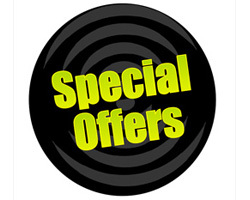 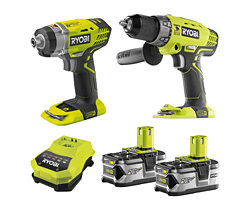 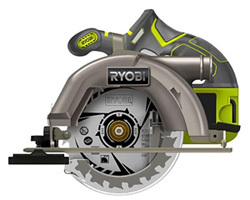 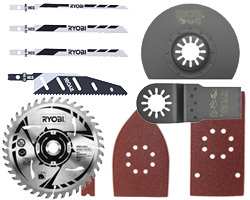 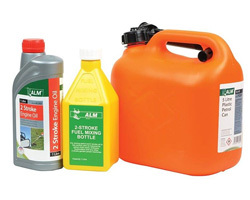 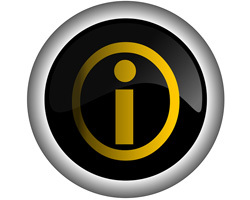 Compatible with a range of Ryobi AC Accessories.